As 2019 moves forward, we continue to see the rise of video marketing as one of the most popular and engaging mediums available for your content marketing strategy. Among several video content platforms, YouTube is the most prominent one in the video blogging, sharing, and marketing space. YouTube is a property of Google and available to use free of cost. It is also the most extensively used video content channel and the second most used search engine behind Google. Though Vimeo, Facebook, Instagram, and Twitter have ventured into the video sector, they still fall far behind YouTube when quality, acceptability, and impact comes into question. In the last couple of years, YouTube videos have received tremendous momentum, and it is growing every single day. YouTube even serves as a great way to get content ranked in search results for specific search inquiries. If you have a YouTube channel, then one of your main focuses should be to get more subscribers to your channel to increase the reach of your videos. YouTube receives more than a billion unique visitors every month and provides a great platform to get exposure on your content every single time you post. Whatever the material may be, from small talk shows to DIY videos, YouTube has become a one-stop place for all kinds of video audiences. 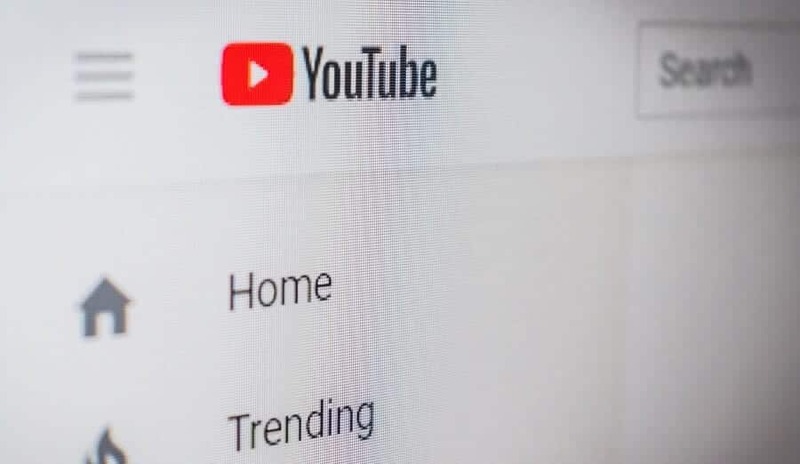 With the way people have started engaging on YouTube, video marketing is a must use choice for online marketing professionals that are looking to grow in popularity and increase visibility. YouTube is a great channel to build a personal rapport with your followers or consumers. YouTube provides enormous opportunity for marketers to drive massive traffic, but that requires a good number of subscribers to your channel. With 2019 in full swing, let us get you started with building your YouTube presence. Why do you need a YouTube channel? How will you begin your YouTube journey? What will your content be about? Whom will your content be targeting? Planning the structure of your videos is very important. To make your channel successful, it is essential that you venture into things that you love most and are passionate about. So, create content around the subject that you enjoy the most. Don’t always create content based on what sells most because you might end up getting bored at some point in time and this will be evident on your YouTube channel. Always avoid subjects that are visible everywhere and try to be creative while providing useful content. Clearly define the objective of the video. Identify who your audience is going to be. What will your video solve for your audience? Are you using the appropriate language for your target audience? Make sure your body language is upbeat and positive. What are you displaying? Is it yourself, a computer screen, or something else? What points do you need to stress? What will be your call-to-action at the end of the video? The most critical factor for any type of content marketing is whether or not the content is engaging, entertaining, and informative. Ensure that your video carries out these three goals and this will increase your chance of someone subscribing to your channel and becoming an avid follower. If your content is entertaining and informative, it will automatically engage your viewers. On your channel, there should be a mix of instant hits and longer videos that are more in-depth as you become more popular. Instant hits tend to fade away quicker, but they also help you to get instant traffic to your channel. The long-lasting informational pieces might take time to become popular while you build your viewership, but these are the types of quality videos that stay relevant for quite some time. In the long run, one should create more long-lasting videos that have the chance to create a lasting impact online. Videos should be uploaded regularly without too much delay between each posting. However, don't just post videos to post videos. Learn how to provide valuable visual content that is relevant and valid to what is going on in your niche. Be sure that your video is not stale by the time you post it. Building a YouTube following requires you to upload content that is trending and actually being searched online. Anyone can upload videos, but it is the quality of the videos that will create a lasting impression and create follower growth. This is why the planning portion of the video content is so significant. When people subscribe to your channel, they expect frequent updates and new material that encourages them to come back. Be sure to keep up with the demand of your subscribers and create consistent video postings to ensure the success of your channel. Your videos should be released in a structured manner at a fixed time and regularly. You can decide on your frequency, but keep your audiences updated. You must respect the time of your viewers. When you are first starting out your main focus should be engaging viewers and creating exciting videos. Unless you are a well-known global celebrity or already established within your industry, rarely will anyone watch your introductory videos beyond a few minutes. So, the length of your video matters early on. In general, videos that are shorter than five minutes in length drive more traffic than those that are longer than five minutes. As your following increases and you gain the trust of your subscribers, then you can produce longer videos that are more in-depth. Above all else, be sure to keep a tab on your audiences’ reactions and the analytics of your videos that are provided by YouTube. Adding an intro and an outro to your videos helps to brand your videos. It also makes your videos more engaging and provides a much more professional look and feel to your videos. On YouTube, you can have an opening intro applied to all of your videos and an outro with the same music in which you request your audience to join you for the next video or subscribe to your channel. Creating brand awareness online is an important step in building a YouTube following. Titles and thumbnails are two of the most essential aspects of your video upload since they are readily visible to viewers when they search for your video topic. So, make sure your titles and thumbnails grab the attention of the searcher. Design a thumbnail that is unique, consistent, and able to tell the user what they are going to be watching. Being unique is a critical factor to become successful on YouTube. Be sure to make customized thumbnails for every single video. This will add to the quality of your channel. Below is an example of a thumbnail I use for my videos. Also, ensure that the description that you give your viewers is on point and provides keywords that users would use to find your video. It must be catchy, relevant, and search engine friendly too. 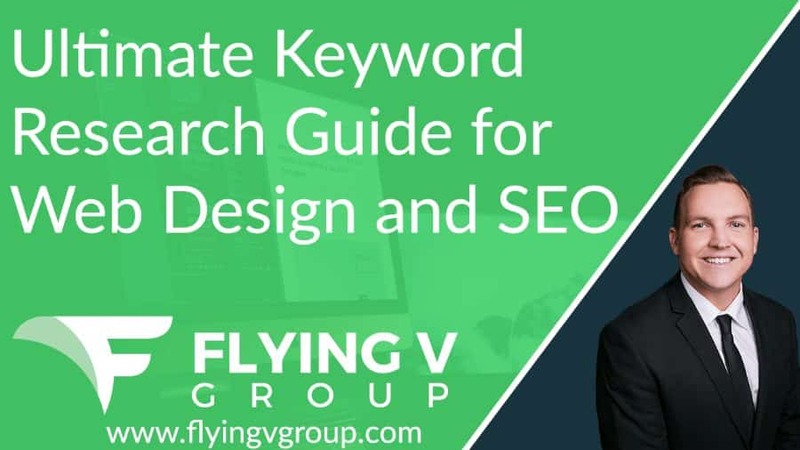 So, look for keywords that can help you optimize your description and video for search engines. You can use the ‘Call-to-Action’ annotations on videos to compel your prospective subscribers to click on them and subscribe to your channel. The popups can sometimes be annoying, but they can also help you to get a good number of subscribers if you are providing quality content. You can also add a simple link as a call to action in your video or use graphics to make them more interesting. Use the CTA's wisely and be sure that you don't annoy your users, similar to how you would deploy pop-ups on your website. Another less intrusive way to create a CTA is to just say so in your video. Ask users to like, comment, or subscribe to your channel if they enjoyed the video! Make sure your channels are searchable in as many ways possible. You can link your YouTube channel to your website if you own a site. In doing so, if visitors end up on your website they can also get to your YouTube channel. This will also help you in building your brand across platforms. If you are also posting the videos on your website, be sure to include the URL to the blog post for easy viewing. Also, do not forget to add the “Subscribe to My YouTube Channel’ button on your blog or website. 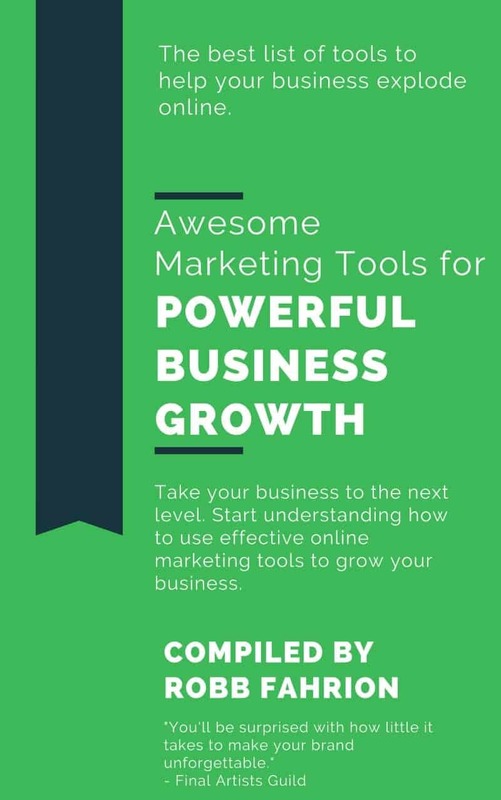 In this age of social media, if you do not make use of the mediums available, then you are losing a tremendous opportunity for cross-platform promotion. Being available on all the social media channels is one of the best applications of your time if you are serious about promoting your brand and increasing social media growth for your business. If brand building is your primary objective, then make yourself available on as many platforms possible. The more discoverable you become, the more opportunities you will have to grow your reach. Become active on all social media platforms. Create profiles on Facebook, Twitter, Google+, LinkedIn, Instagram and all other major social media channels. Share your videos on all the different channels in a very strategic manner. Ensure that you maintain uniformity across channels to build your brand image. Doing so will help you build a brand and make you recognizable throughout the internet. Don't be afraid to share with your network what you have been doing on YouTube and request friends to subscribe that might find your information appealing. Creating a solid YouTube channel is an ongoing process that is always evolving. Every day strive to find an improvement in some area of your channel. YouTube is a great way to reach out to your consumers in a very engaging and entertaining fashion. Thanks for checking out 9 Ways to Get More Subscribers on Your YouTube Channel in 2019.